Interested in having a more slender look around your neckline – without any dieting? This is a stubborn area that has more to do with genetics than anything else. Thankfully, we can now PERMANENTLY dissolve away excess neck fat, that double chin, or under-the-chin fat, with this non-surgical injectable treatment. Call us at Azura Skin Care Center at 919-307-8033 to schedule a consult to discuss if this treatment is right for you. The FDA has approved Kybella (deoxycholic acid) as a treatment for adults with moderate-to-severe prominence below the chin, known as submental fat. Please Note: KYBELLA® is indicated for improvement in the appearance of moderate to severe convexity or fullness associated with submental fat in adults. 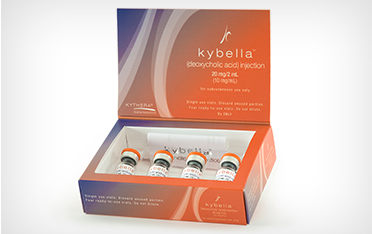 The safe and effective use of KYBELLA® has not been established outside the submental area and is not recommended. There is a $50 consult fee associated with Kybella consultation that will go toward any purchase made or service provided at Azura. 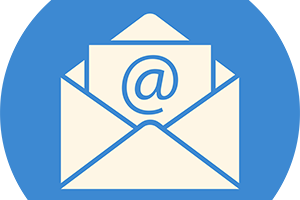 Typical clients need one to three treatments spaced 6 six weeks apart.